Are you whipping up something fantastic for your kiddos or family for Valentine’s Day? You can really make it a special day by kicking it off with a special breakfast for those that you love the most. 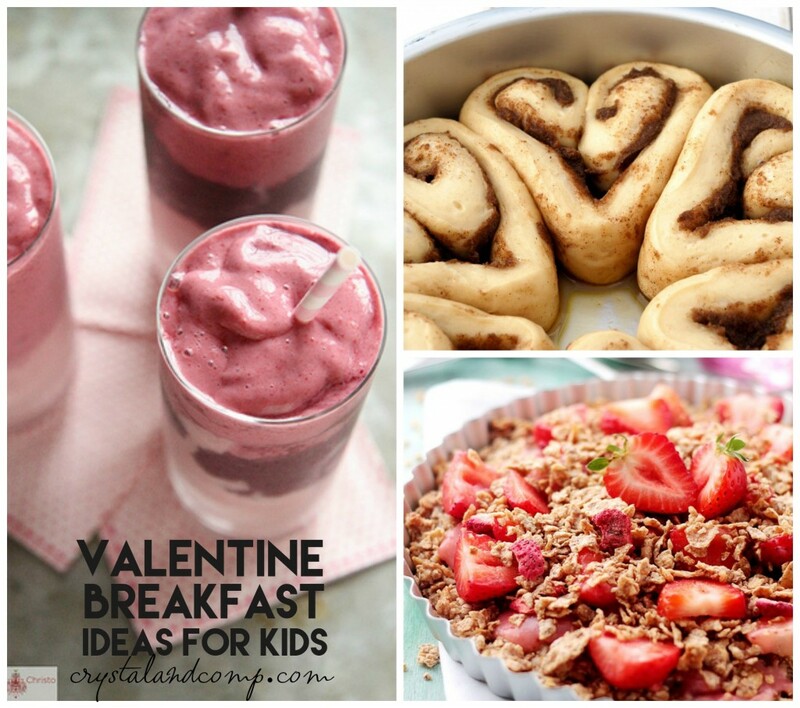 My kiddos love themed food so preparing a wonderful Valentine’s Day breakfast is a must. 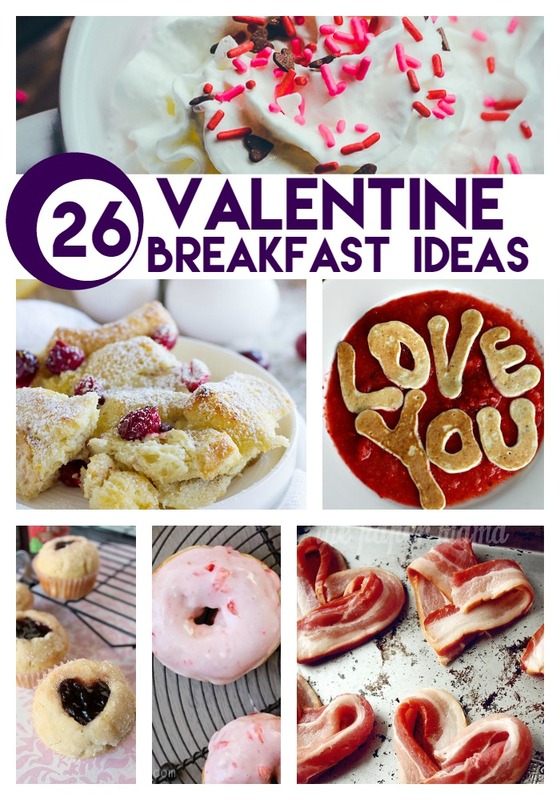 If you are searching for the perfect recipe to fit your morning check out these 25 lovely Valentine breakfast ideas. 1. Heart shaped pancakes are so easy to make and the kids love them! Crystal & Co.
Are you making a delicious breakfast from the heart this Valentine’s Day? Share your ideas!